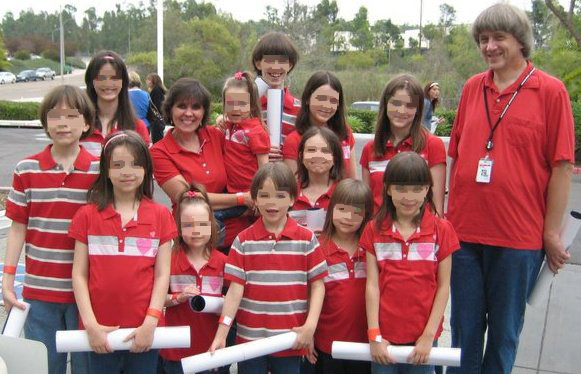 Let’s take a look at a large picture-perfect homeschooling family. This is from 2010. So sweet.